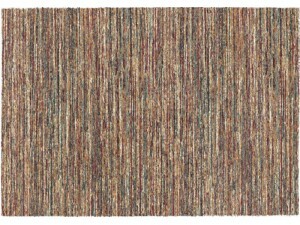 The Blade Border collection is handwoven in India in 100% viscose to give a shimmering lustre. 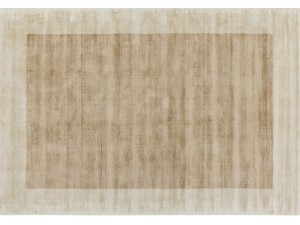 The..
Mehari is a 'berber' style rug constructed with a super thick and super soft heat-set polypropylene .. 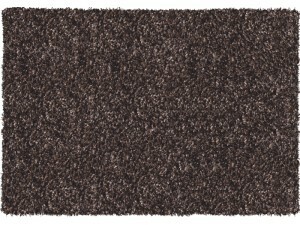 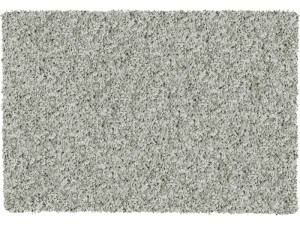 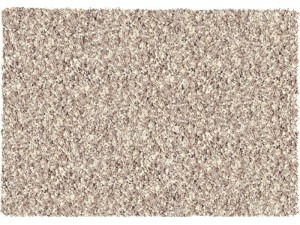 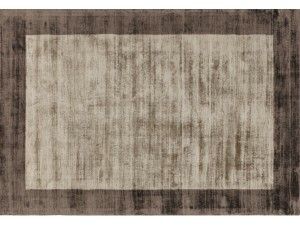 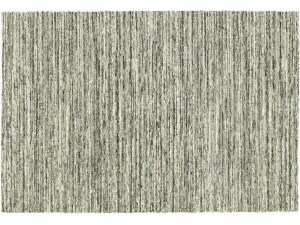 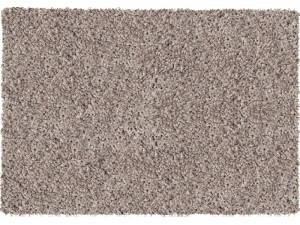 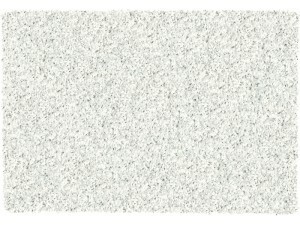 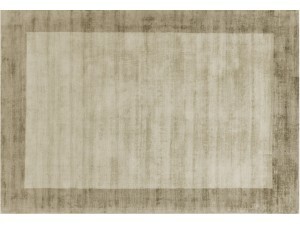 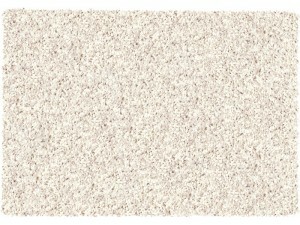 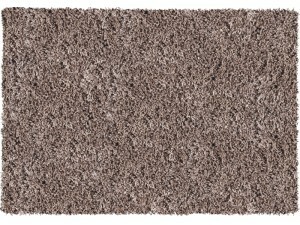 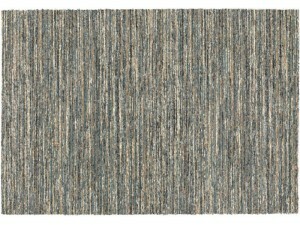 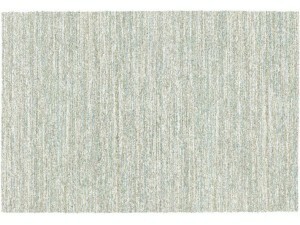 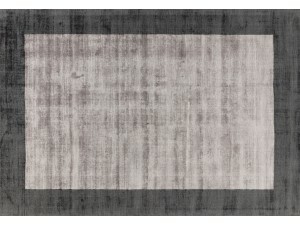 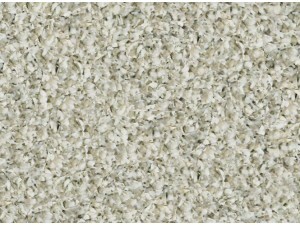 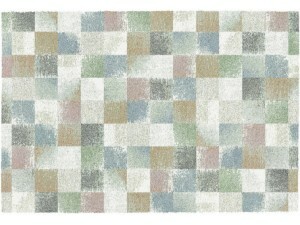 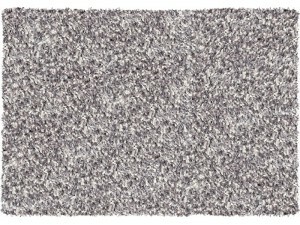 The Twilight rug is power loomed with a soft, dense shag pile using 100% Heatset Polypropylene yarns..